On their first album, Led Zeppelin were still in the process of inventing their own sound, moving on from the heavy rave-ups of guitarist Jimmy Page's previous band, the Yardbirds. But from the beginning, Zeppelin had the astonishing fusion of Page's lyrical guitar-playing, Robert Plant's paint-peeling love-hound yowl, and John Paul Jones and John Bonham's avalanche boogie. "We were learning what got us off most and what got people off most," said Plant. 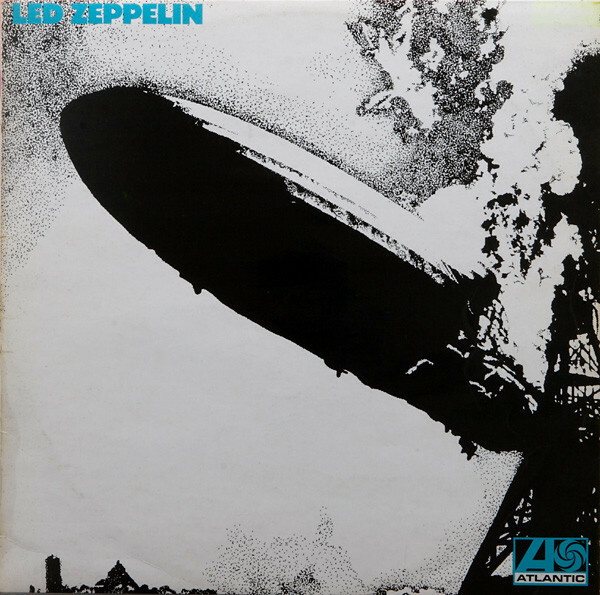 Yet the template for everything Zeppelin achieved in the 1970s is here: brutal rock ("Communication Breakdown"), thundering power balladry ("Your Time Is Gonna Come"), acid-flavored folk blues ("Babe I'm Gonna Leave You"). Heavy metal still lives in its shadow.